Money Talks explores the ways the concepts of money and capital are understood and talked about by a range of people, from traders to ordinary investors, and how these accounts are framed and represented across a range of media. This collection brings together leading writers and emerging researchers to demonstrate how work in media and cultural studies can contribute to debates around the meanings of money, the operations of capital, and the nature of the current crisis. 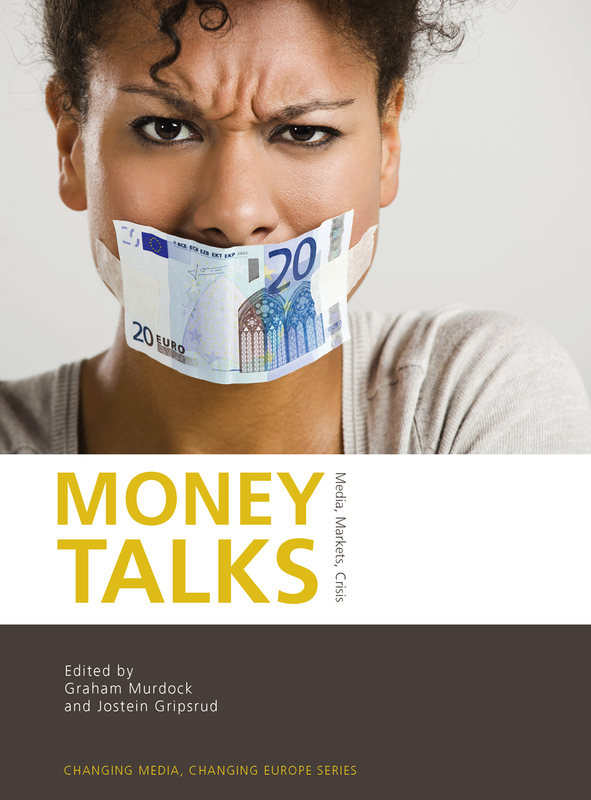 Drawing on a range of work from across disciplines, Money Talks offers a provocative and pathbreaking demonstration of the value of incorporating approaches from media and cultural studies into an understanding of economic issues.